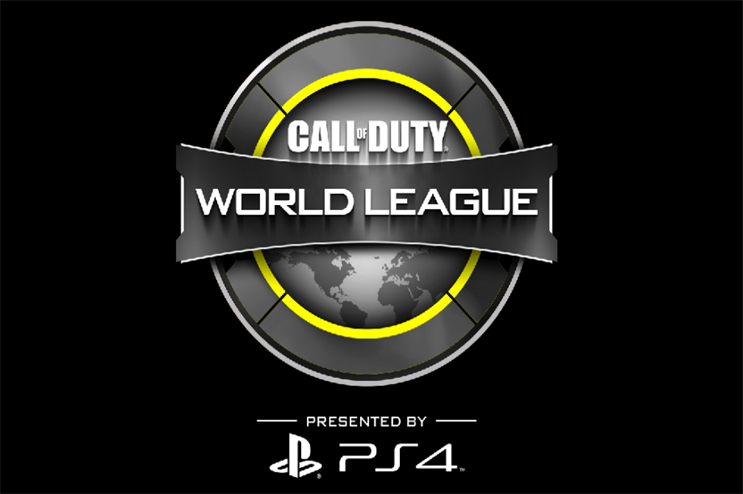 Call of Duty players from all over Europe will have the opportunity to compete for a prize pool, as part of a series of European events for the Call of Duty World League (CWL) presented by Playstation 4. Insomnia60, the world's biggest gaming festival, is playing host to the CWL Birmingham Open at the NEC arena, taking place between 14-16 April, alongside Multiplay, as part of the Insomnia series and presented by PlayStation 4. Some of the biggest esports names in Europe will face off on Call of Duty:Infinite Warfare, with up to 96 teams able to enter the tournament. Other events are taking place in Paris, London and Sheffield. As well as getting a shot at a prize pool, players can also amass 'CWL Pro Points', which are the key to qualifying for the CWL Global Pro League beginning in April and for the CWL Championship later in 2017. Fans can view the action live during tournament hours for free, via a stream with broadcast partner Major League Gaming, on its Mlg.tv Youtube channel. Craig Fletcher, Multiplay founder & SVP esports and competitive gaming strategy at Game Digital, said: "The CWL is one of the biggest esports leagues in the world, representing one of the most popular game franchises of all time. Having this tournament at i60 is a huge honour and shows again our continuing commitment to UK esports. We’re incredibly excited that UK fans attending the show will get the chance to participate in CWL and look forward to welcoming them to Insomnia."